Meet Owner/Inspector Assistant Natalie Henschen. She was born and raised in Panama City, FL. There she meet Scott and fell in love. They traveled the US following the orders of the Air Force. She raised two wonderful childern while Scott was deployed. She also held many different types of jobs from preschool teacher to insurance salesman. 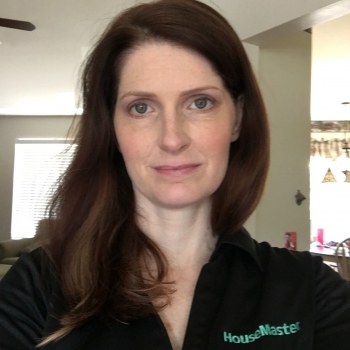 After Scott retired form the Air Force, they decided to go into business for themselves and opened a HouseMaster franchise in Dover, DE. They love the surrounding area where they enjoy photography, camping, sporting events, and going to the beach.